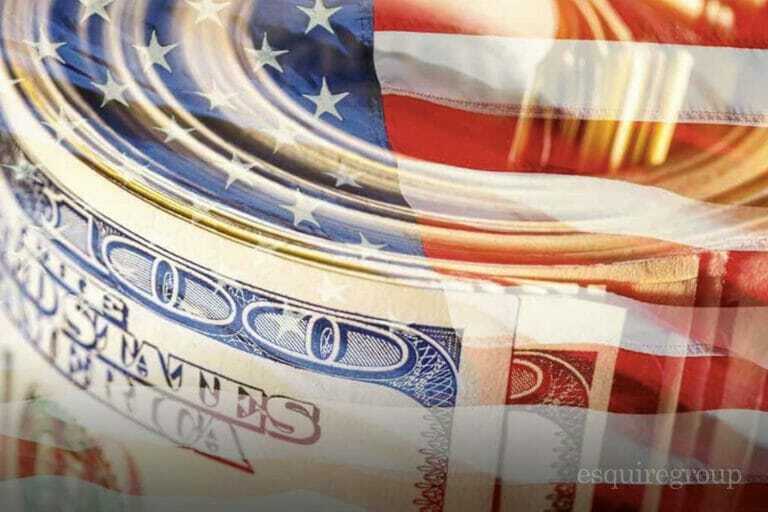 Undisclosed Foreign Income or Assets – Which IRS Amnesty Program Is Right for Me? OVDP closing. 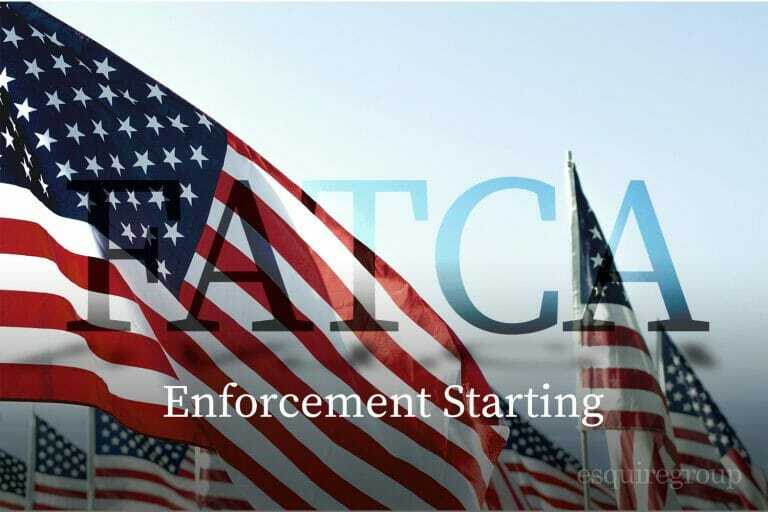 FATCA Enforcement Starting! When it comes to FATCA and tax compliance, don’t listen to what you want to hear, listen to the truth. There are some unscrupulous advisors out there telling people not to comply with U.S. tax laws because they are unjust. 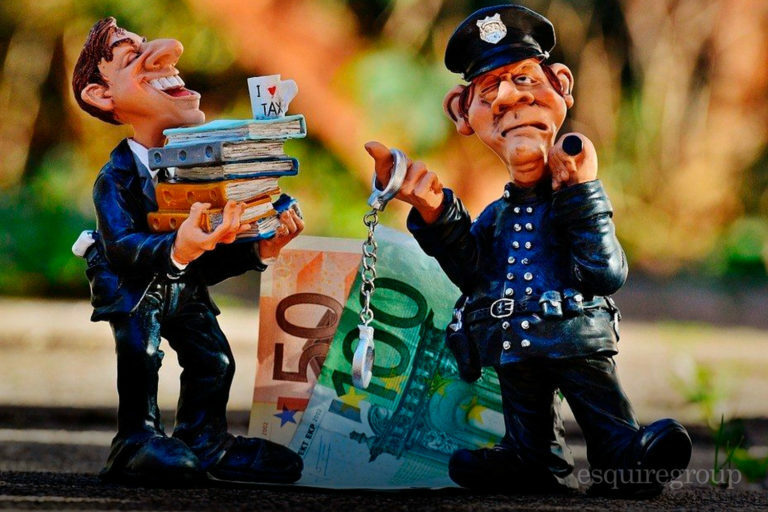 Unjust or not, failure to comply with the law can have severe consequences, from monetary penalties to jail! Check out my vlog on the topic! Ever hear the saying “You get what you pay for”? That is precisely what most do-it-yourselfers (DIY, for short) get when they formulate their own international tax plans. 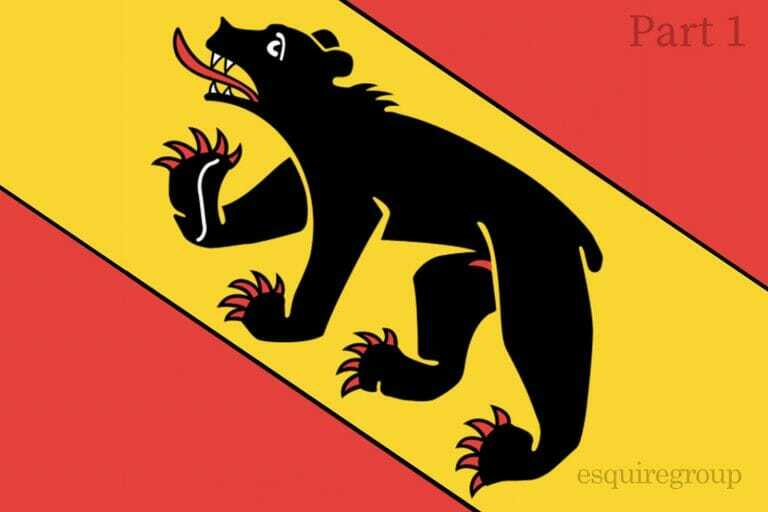 Recently I was reintroduced to an international structure, that over the years, I have seen international tax wannabes dream up in one variation or another. This elegant and flawless structure (I hope my sarcasm is coming across), generally, has a backstory that goes something like this. A U.S. taxpayer, living in the U.S., has a product that he sells or wants to sell to third-party buyers in the U.S. and elsewhere, but usually it’s mostly in the U.S. The product is generally manufactured by a third-party in China, Vietnam, or some other low-cost manufacturing jurisdiction.